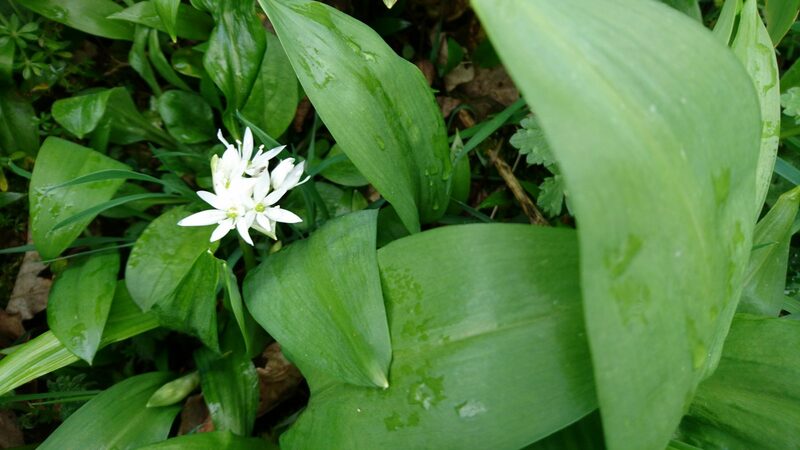 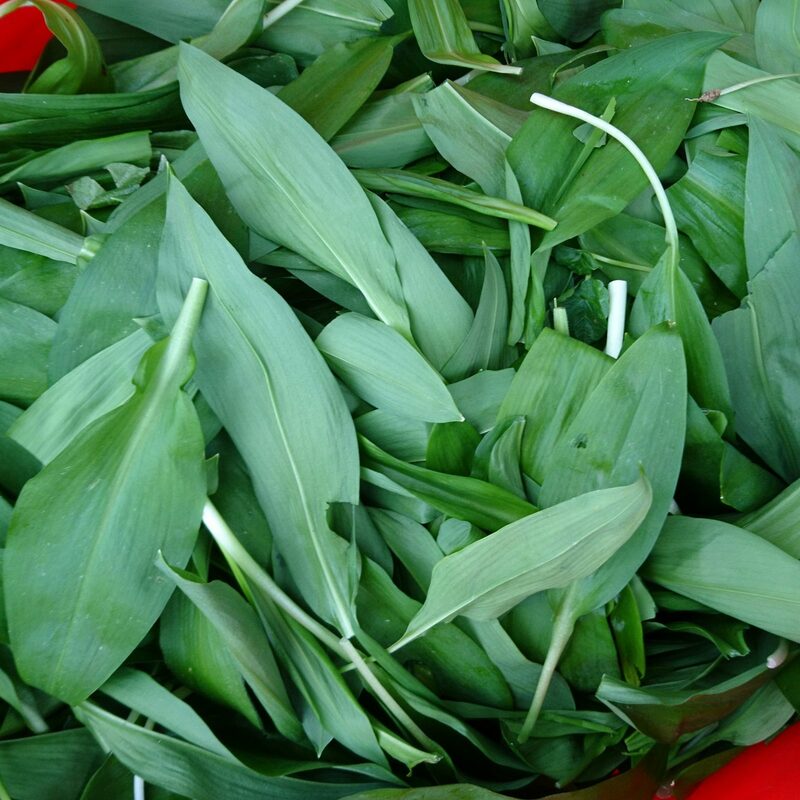 Wild garlic is in season in Cornwall, so we’re foraging madly! 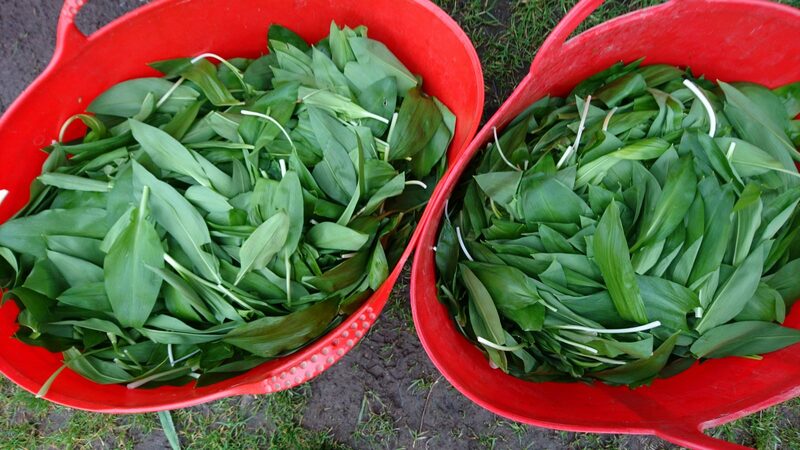 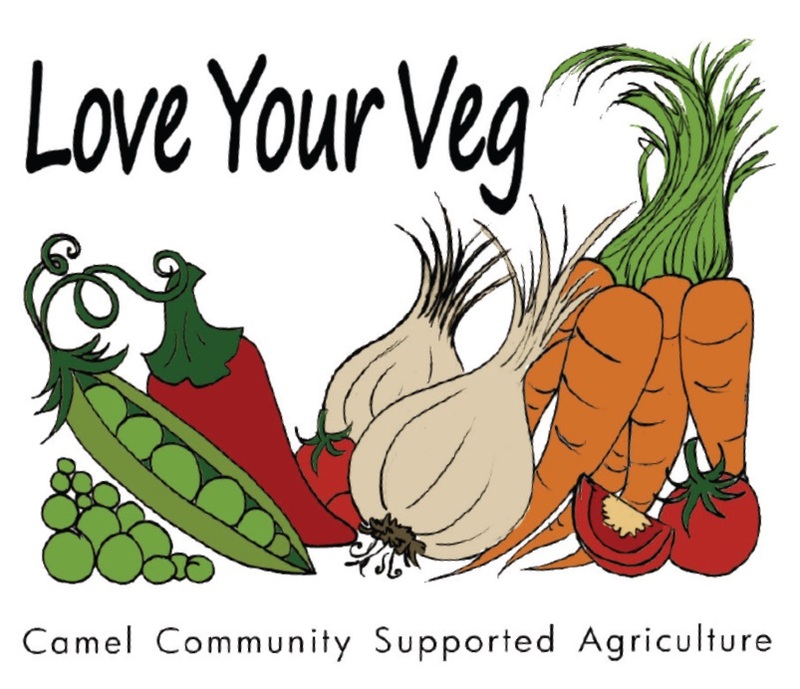 We expect it to be in our veg boxes over the next 2-3 weeks, depending on the weather conditions. 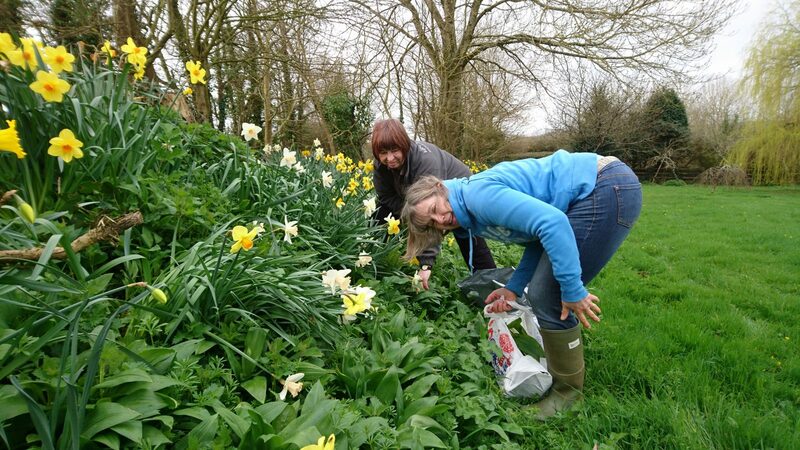 Our picking and packing team forage the garlic leaves from private locations where no chemical fertilisers or sprays are used.